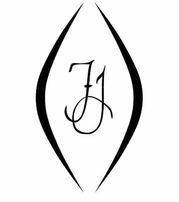 French’s Jewellery in Wetaskiwin sells a host of designer products from some of the industry’s leading brands. Whether you’re looking for a diamond engagement ring, a new set of earrings, or a leather handbag, our staff can help you make the right selection. Jewellery always makes for a special gift. Stop by today to view our current range and discover why we’ve been called one of the coolest stores in North America! If you have any questions, feel free to give us a call, stop by our boutique, or send us a message using our online form. We are located next to the Bank of Montreal in downtown Wetaskiwin with plenty of free parking.